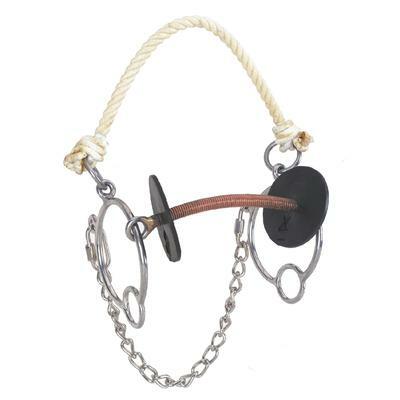 Featuring a 5" chain mouuthpiece with moderate gag action, this Martha Josey bit is great to start a young horse and also for competition. 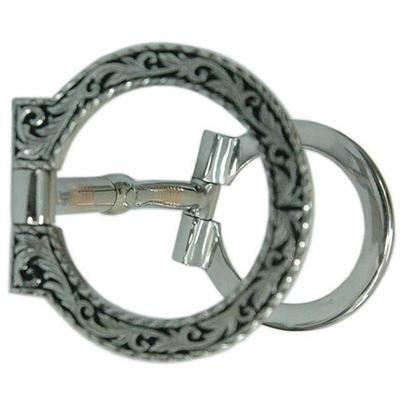 Blued steel 6 1/4" cheeks with German silver dot trim. 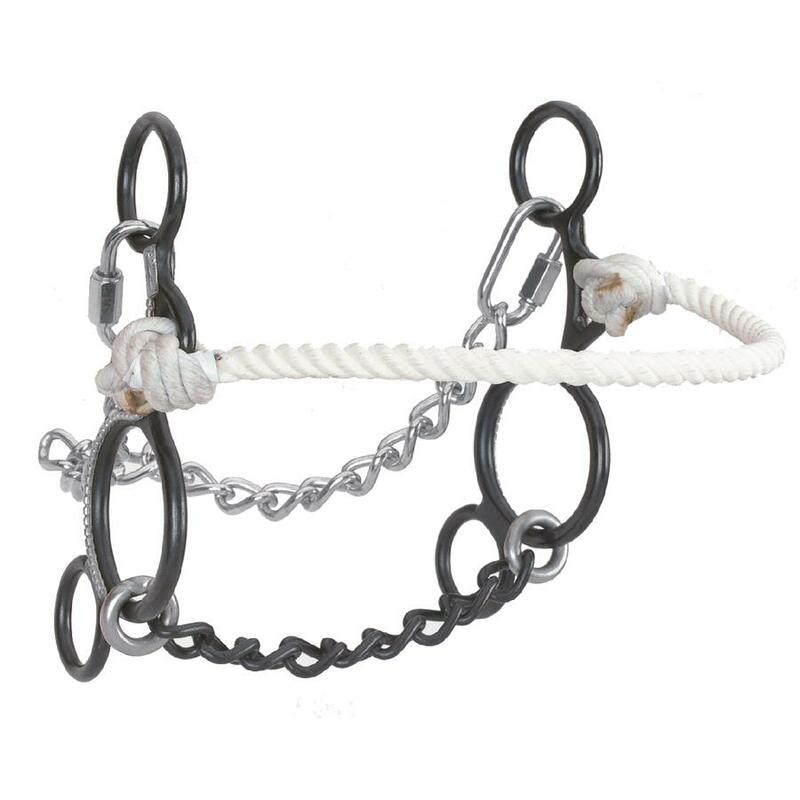 Rope noseband, curb chain included. Blued steel with silver dot trim.